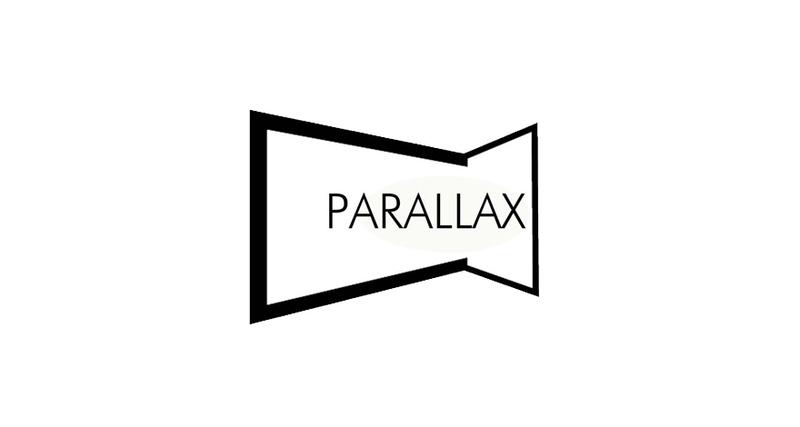 Parallax is an interdisciplinary and highly intercultural European project based on mobility-led research, artistic and cultural creation. It focuses on the encouragement of peoples’ creativity and free expression throughout the use of the latest S3D (stereoscopic 3D camera‘s) technologies. Parallax contributes to local people’s identity assessment and their own environment appropriation. At the same time, it bridges different cultures and sensibilities. The Parallax project participates in the promotion of new emerging art forms in Europe and their assimilation from the professionals to a wide audience. In order to pursue the circulation of artists, art works and cultural operators, co-organisers intend for their cooperation to be fruitful and give birth to a European network on S3D research and art production. As a key mission, the network will act as a European Observatory on art and new uses of the latest digital technologies, thus promoting the role artists play in the anticipation of social change and making the future technologies democratically accessible to the European individuals.